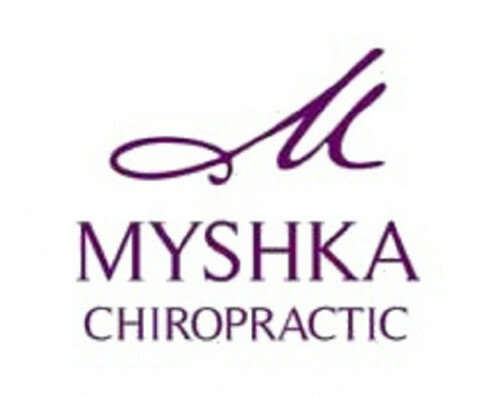 Click/tap here to find the best Arkansas chiropractor for your needs! Currie Health and Wellness Diagnostic Center is a one-of-a-kind treatment facility with a focus on utilizing non-invasive, proprietary treatment protocols created by Dr. Keith Currie, D.C. Credentials: (CCSP) Certification of Chiropractic Sports Physicians. (DABCO) Diplomate American Chiropractic Association Board of Orthopedics. Chiropractic Care: Fort Smith, Arkansas 72903. Credentials: (DACAN) Diplomate American Chiropractic Academy of Neurology. Chiropractic Care: Little Rock, Arkansas 72201. Chiropractic Care: Little Rock, Arkansas 72205. Chiropractic Care: Pine Bluff, Arkansas 71601. Chiropractic Care: Springdale, Arkansas 72764. Chiropractic Care: West Helena, Arkansas 72390.